Touchy topics are always hard to discuss because there’s this pressure to be “politically correct” in fear of losing readers. But on the other hand I feel this enormous need to “remain true to one’s self”. It’s a feeling that I can only describe as having my right foot over the gas while my left foot lingers over the breaks. To go? Or not to go? That is the question. I wrote something a little while back entitled, “Saying what needs to be said”. If you haven’t read it, here is the link. Since I wrote that, there have been a few other racial conflicts in our country that have not given any sense of comfort to the American race. 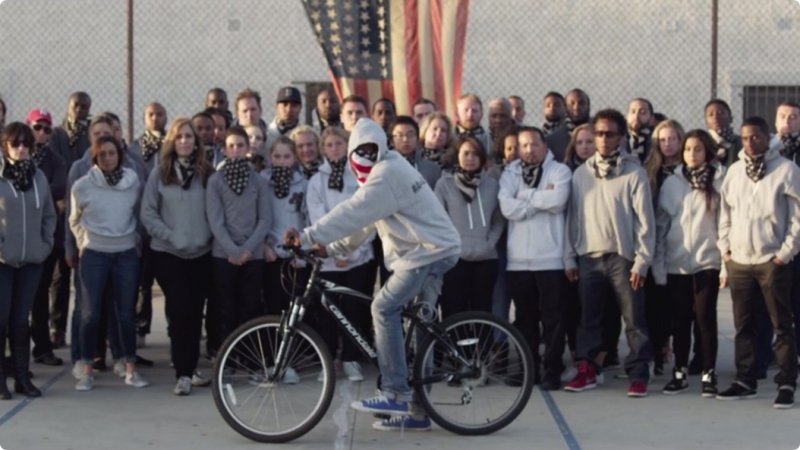 I say “American” race because racial injustices, (contrary to popular belief) do not only affect the African-American, Hispanic, and Latino communities. No. These injustices knock on the doors of all Americans; and instead of us burying our heads further into the newspapers to ignore the incessant knocks, it’s time that we opened the door and faced the issues. 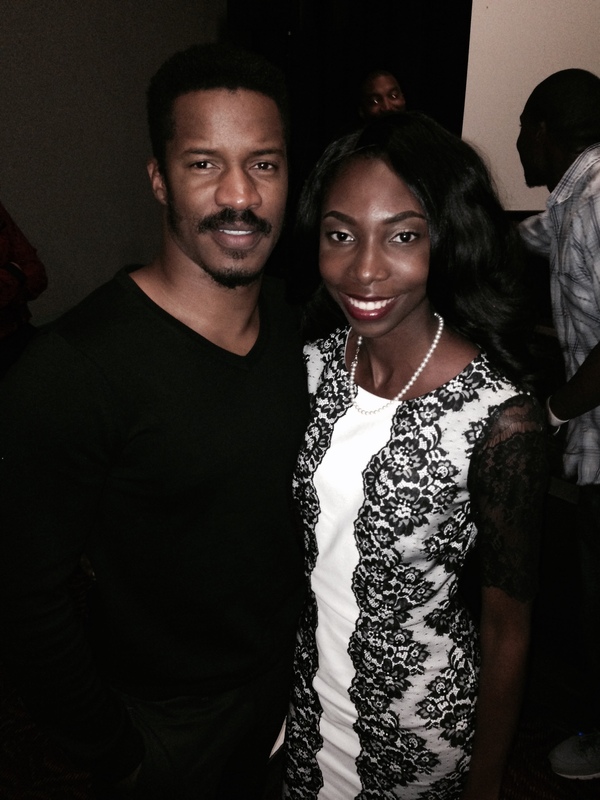 I recently met Nate Parker at a screening.